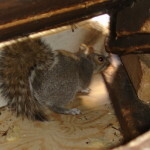 Today, traps are one of the most recommended wild animal control methods. 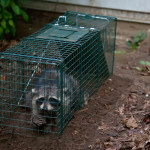 If you are looking for the most humane and effective methods to control raccoon, trapping is your best option. 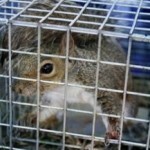 Trapping can also be risky and somewhat dangerous, but it all depends on the way that you set up the trap. 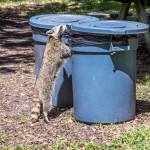 Why is Animal Control Best Left to the Experts? 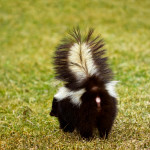 Skunks are quite dangerous creatures, with the potential of spreading different diseases from the deadly rabies to leptospirosis and tularemia among others. However, the one aspect that truly makes them abhorrent id the odor they give out. 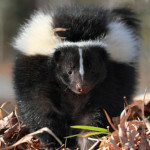 A skunk’s smell is probably the vilest odors out there, and only one who has experienced it can testify as to how truly horrifying it is. 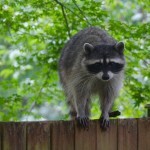 When it comes to raccoons, those who haven’t experienced nasty invasions from these creatures may often perceive them to be quite lovable and maybe even friendly. This however, isn’t really true. 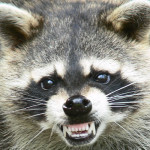 The largest member of the Procyonid family, raccoons may seem like the most lovable creatures at first glance, but ask anyone who has been harassed by these fuzzy animals, and you will know that behind that adorable face lies a nuisance. Wildlife problems can quickly grow out of hand. 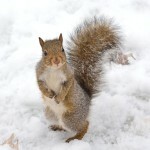 A small squirrel or raccoon problem can quickly become a serious issue resulting in thousands of dollars of damage. 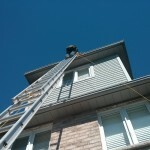 If you are hearing sounds from your attic give us a call. 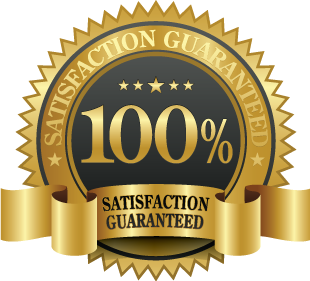 We will go up there, inspect and take care of the problem, effectively.